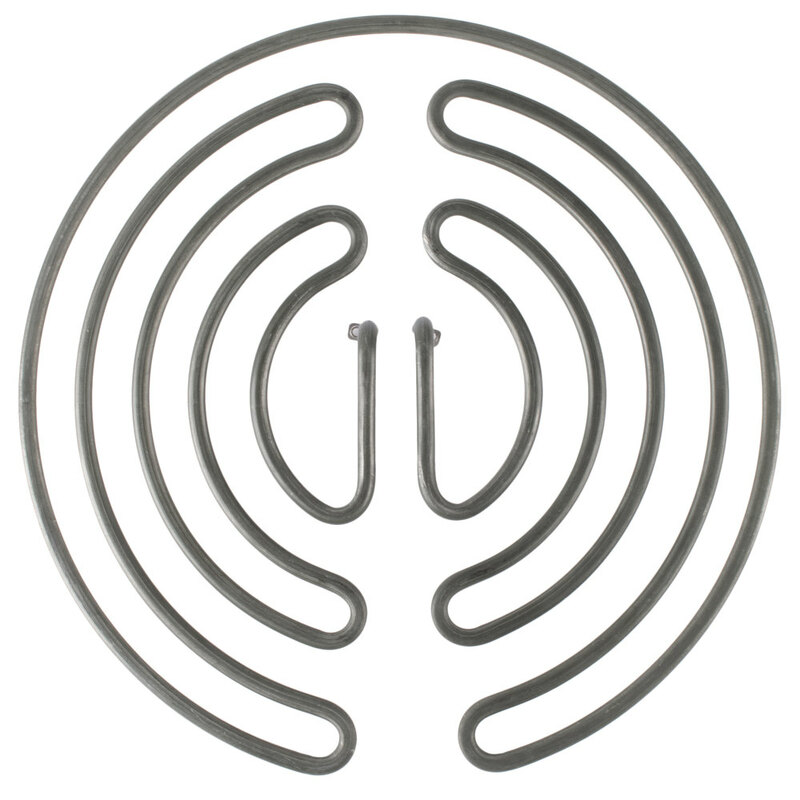 Replace the element that came with your CM16 crepe maker with this Carnival King PCMELEM2 heating element! This element works with your crepe maker to heat the cast iron cooking plate to the perfect temperature. By replacing a broken or malfunctioning element, you can ensure that you will always be able to keep up with the demand for your signature sweet or savory crepes. 240V, 3625W.